Time can pass by in the blink of an eye. One minute we are aspiring, young, and naïve, the next, ten years deep into a career. With the Southern California band New Years Day, through determination, hard work, and consistent creative inspiration, Lead Vocalist Ash Costello has kept the dream alive for nearly 15 years. Following her heart, Costello has led New Years Day from infancy, steering the ship of the band’s growth sonically and stylistically. Touring the world and establishing New Years Day as a unique act on the Heavy Rock scene, Costello sees no end in sight as they appear primed for even bigger success. 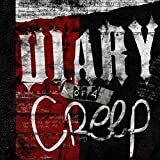 Releasing their Diary of a Creep EP earlier in 2018, and spending a good deal of time out on the road with In This Moment and Halestorm, New Years Day are plotting a brand new album come 2019, so the question is, are you ready? 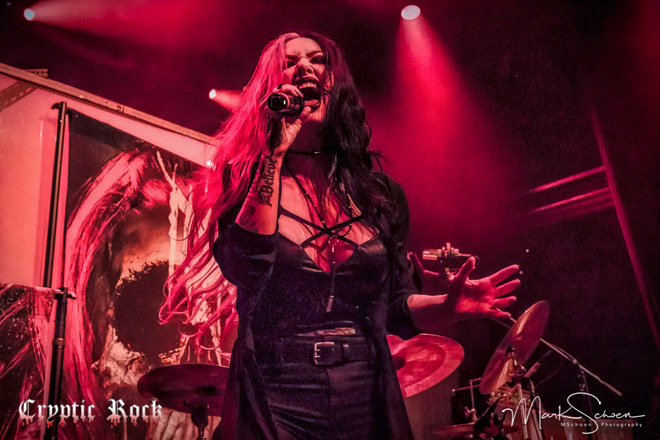 Gearing up to restart their tour with In This Moment and Halestorm on November 16th, Costello took the time to chat about New Years Day’s history, the difficulty in picking her favorite songs for Diary of a Creep, her love for Horror movies, plus more. CrypticRock.com – You have been pushing forward strongly with New Years Day for well over a decade now. Touring consistently and building a massive following, how would you describe the journey of the band thus far? Ash Costello – The first word that would come to mind is long. (Laughs) I started New Years Day when I was about 19, so I was still a teenager. 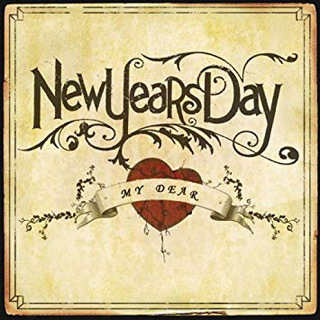 In a way, I have kind of grown up with New Years Day; it has completely shaped who I am as a person and what my life is like today. It’s really kind of strange to think about: it’s not just a band anymore, it’s part of my whole being. CrypticRock.com – It has been a long time for sure. You have grown as a person and the band’s sound has grown too. 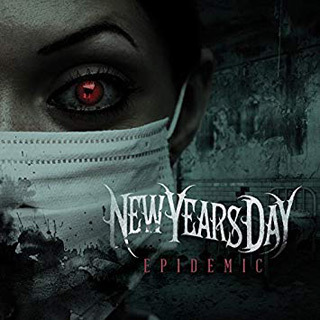 New Years Day has seen some shifts in their style through the years. First interjecting a bit of a Punk style, the band has morphed into a darker, heavier act over time. What has inspired your vision for the direction of the band? Ash Costello – The only thing that has really driven what I want to sound like, look like, or portray aesthetically, is about what I like personally in my life. If I find a new band that gets my gears turning, you will hear its influence in New Years Day; it may also be a Horror movie I fell in love with that year; and it could be a live performance I saw that really inspired me. I pull all year long from each piece of art and it inspires me in a different way. Somehow it shows up in New Years Day. As years go by, it is like a magnet collecting all these things. A lot of people will ask me, “Why has the music has changed so much?” Well, I’ve changed – everybody changes. Everybody goes through their life and finds new things that inspire them – new favorite bands, new favorite movies, etc. It all inspires me. CrypticRock.com – That is what it is all about, growing as you get older. As mentioned, you have done a lot of touring over the years. You have been on Warped Tour and also headlined, as well as touring alongside the likes of Halestorm and In This Moment. What do you take away from all these experiences? Ash Costello – It’s life shaping, really. I’ve seen and traveled around the entire world because of my band; I’ve gotten to see everything with my best friends, so I’ve been very fortunate that my band has allowed me to live that life. As far as the live shows, I get inspired all the time – I learn new tricks about how to demand a crowd. Coming off a year-long tour with Halestorm and In This Moment, they make comments about how good I command a crowd – that is just from learning. It’s not something you can just pick up one day, it takes experience. I’ve had a lot of experience on the road, so I have learned as I go. CrypticRock.com – Right, and it makes the live shows that much more compelling to watch as well. 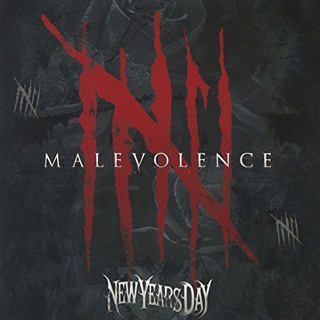 The band’s 2015 album Malevolence attained a good deal of success, and in early 2018 you followed up with your new EP Diary of a Creep. This EP is anchored by your latest single, “Disgust Me,” and includes some very curious and compelling cover tracks. Tell us, what inspired these song selections? Ash Costello – Could you imagine trying to pick your five favorite songs? And, when you know you picked them, you know they will be set in stone forever? It was so hard to choose five songs! I started with a list of probably 200 songs and put it together like a puzzle. At first, I was told I picked too many female-fronted bands, then I was told I was picking too many Nu Metal and ’90s bands. I was trying to give it a variety, that is why we chose a lot of the songs we did. I wanted something to represent my classic Goth taste, my Orange County Ska tastes, and my Metal tastes, etc. That is pretty much why we chose what we did. 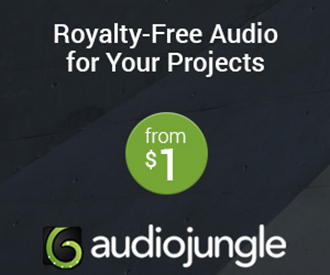 CrypticRock.com – It works well, every song you offer your own unique style to it. 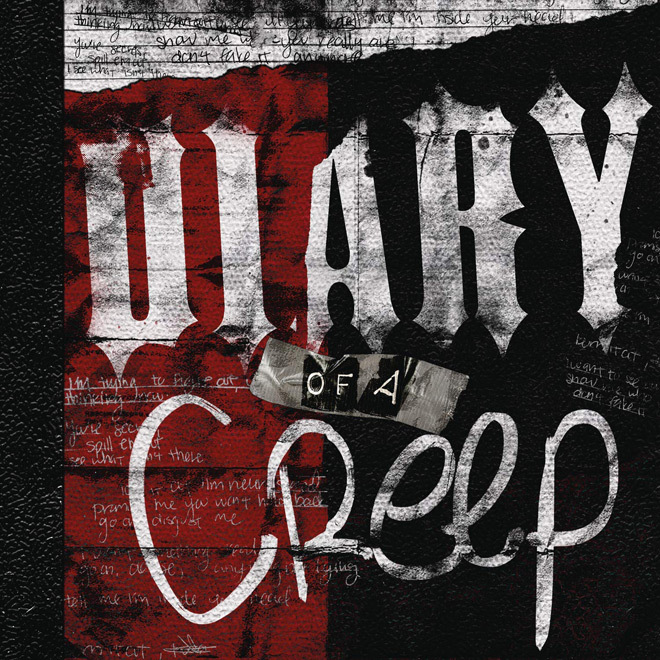 The songs on Diary of a Creep show you to have a very diverse taste in music. That in mind, has there been work on another New Years Day album and what can we expect? Ash Costello – I’m actually in the studio now. We are in the middle of the record: we started it, we have not finished it. It’s hard to explain the new New Years Day music. In some ways it has gotten heavier, in some ways it has gotten more mainstream, almost like Pop. It’s hard to explain, it’s almost like if Kelly Clarkson and Pantera got married; it’s very hard to explain, I don’t really know how to explain it. I love it and I think it is great. CrypticRock.com – Very cool. Can we expect it sometime in 2019? 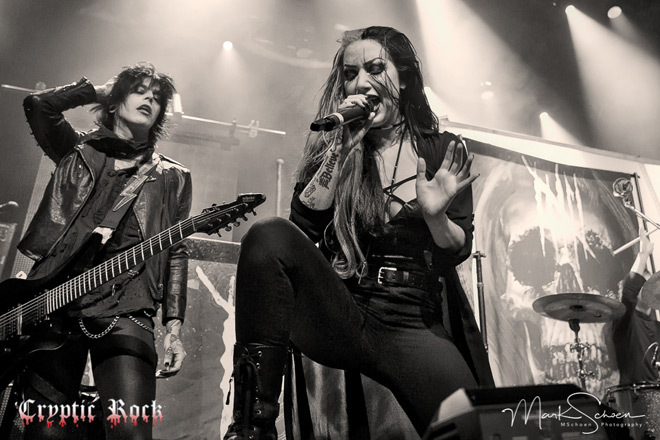 Ash Costello – Yes, it will probably come out sometime in the spring of 2019. CrypticRock.com – That is great new! You continue the tour with Halestorm and In This Moment in November. How has the tour been going, thus far? Ash Costello – It’s the best tour I’ve ever been on, it is amazing! In a time where people aren’t buying tickets to shows anymore, it’s hard for bands to fill venues like they used to, yet at the same time, there are three girls filling arenas. That is so amazing and it’s really cool to be a part of it! CrypticRock.com – It is exciting and each band is different, making it an eclectic lineup. As you alluded to, it is hard to be a band in the modern climate. People don’t buy records anymore, and now less people are buying tickets to the shows. What has been your driving force through it all to keep moving forward? Ash Costello – My driving force is this is what I’m good at; this is what I don’t mind working, hustling, and grinding every day for. You know the saying, “If you love what you do, you won’t work a single day in your life?” Being in a band is a lot of hard work, but it doesn’t feel like work because it’s what I am good at and love doing. I really couldn’t picture myself doing anything else. CrypticRock.com – As long as you love what you are doing, that is all that matters; it is a testament to your determination. That in mind, New Years Day has sustained various lineup changes over the years. How are things going with the current supporting cast? 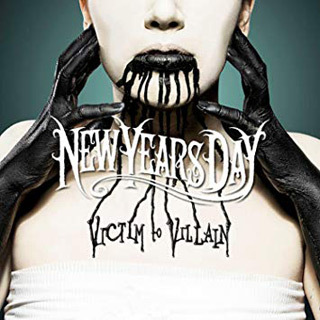 Ash Costello – I think we’ve all realized New Years Day is me by now. (Laughs) It is like asking Ghost how their ghouls are doing? (Laughs) It’s a lot of hard work to be in New Years Day and a lot of people aren’t up to snuff. CrypticRock.com – Understandable. 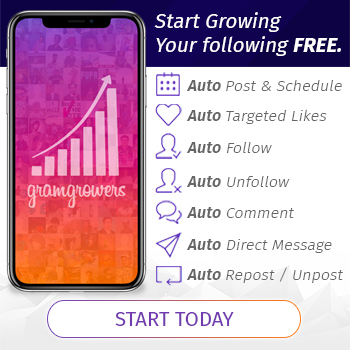 Being the driving force of New Years Day, do you find selecting supporting band members easier now since you are older, wiser, and know exactly what you are looking for? Ash Costello – Yeah, I used to be bad at that – it’s getting easier. I am like the composer bringing all the talent together to create a new era of my band. I have to be the leader and be the one in-charge to make sure all the pieces fit. Now it’s pretty easy to find people to collaborate with. CrypticRock.com – That is good to hear. Beyond New Years Day, you have also offered your voice to other artist’s work, including Motionless In White. What is like working with other artists? Ash Costello – It’s cool! It’s always a chance to do something fun and a little different. New Years Day live at The Space at Westbury, NY 10-8-2017. Photo credit: Mark Schoen Photography. CrypticRock.com – Hopefully we can hear more of that in the future. Last question. 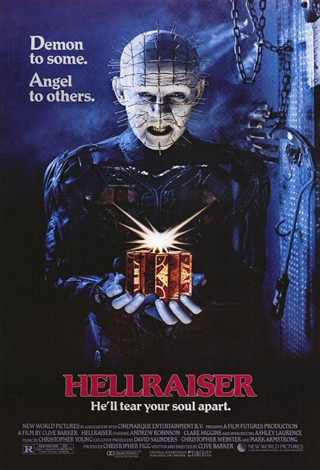 It is clear you love Horror movies, so what are some of your favorites? Ash Costello – Oh my god, that is a hard question! It is like asking me what my top five songs to cover would be. 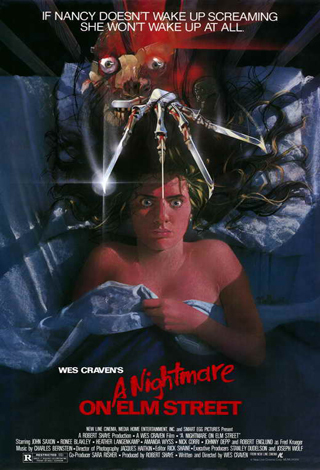 (Laughs) A Nightmare on Elm Street (1984) would be number 1, then The Shining (1980), then probably The Texas Chainsaw Massacre (1974), then House of 1,000 Corpses (2003), and Hellraiser (1987). 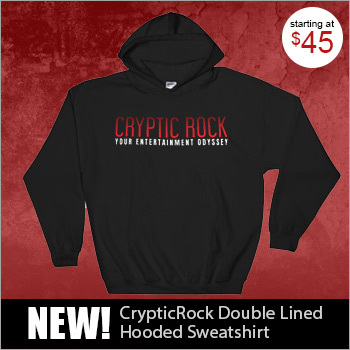 CrypticRock.com – A good collection of choices! Seeing you love Horror and New Years Day has cinematic influence, have you considered being in a Horror film production? Ash Costello – I have been offered roles and you are not the first person to ask this, but I’m a horrible actress! If I could act, I would do it, but I can’t – I just don’t have it in mind. When we do music videos, acting is the thing I dread most. If I could act, I would do it! CrypticRock.com – (Laughs) Well, in that case, how cool would it be to compose a soundtrack for a Horror film? Ash Costello – That would be really cool! I just did a song for the movie Peppermint, but I’ve never done a Horror movie.